“He is on the move, constantly.” That is the way Tim Etzel, bba ’64, H ’07, would describe Jerry Farley, president, Washburn University. Etzel sat on the presidential search committee 20 years ago when they hired Farley. The committee knew then they had the right person for the position. For the past two decades, Washburn University has moved at an ambitious rate to make the campus attract more traditional students, and continue to provide educational opportunities to Washburn’snon-traditional student base. Marshall McGinnis, ba ’03, jd ’07, started working as a student in the president’s office in 1999. 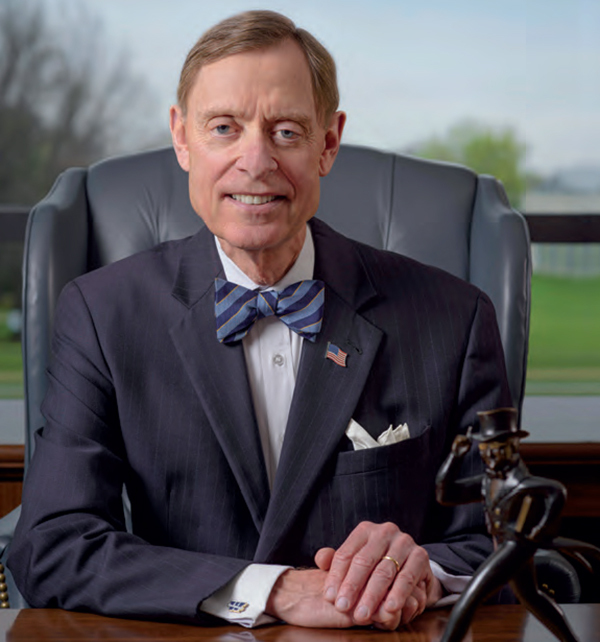 He said when he started at Washburn he did not have a feel for the renaissance that was starting to occur with the transformation into a more traditional campus. Looking back as an alumnus, he knows what it takes to make those changes, because he saw it happen firsthand. And things have happened. More than a dozen new buildings or building renovations, numerous new academic programs, bringing Washburn University Institute of Technology under the umbrella of Washburn University, increasing enrollment, helping to create a better community for alumni to build careers, and creating more student life on campushave been hallmarks of the past 20 years. Making people – both alumni and community members – proud of Washburn University has been a part of the process of those accomplishments. Farley said there is a role for business and government in making public facilities look grand, and the same is true for Washburn University. Etzel said the foundation for Washburn University has been laid for the future. 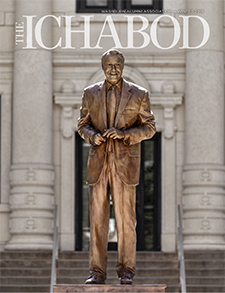 We really are a landmark in Topeka, which should demonstrate to everyone if we take pride in what we do and build a campus that is beautiful, students and Topeka citizens will want to be a part of Washburn University,” Farley said.